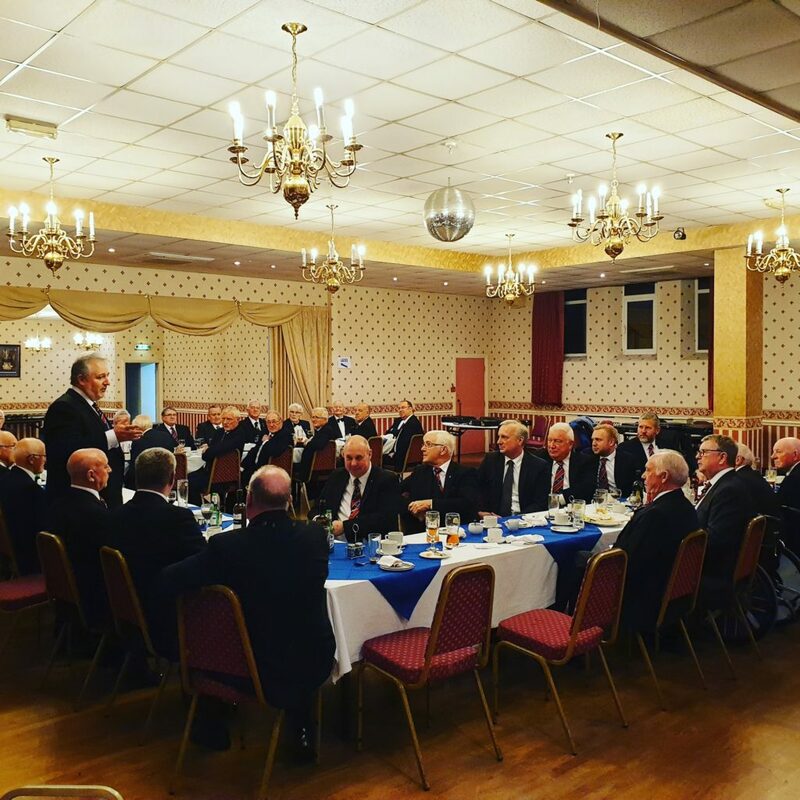 The installation meeting of Charity Centenary 3786 on Wednesday 28th November at Farnworth Masonic Hall was unfortunately their last. The Assistant Provincial Grand Master for the western area John Griffin was in attendance to receive the warrant of the lodge. The Lodge was founded in 1917 during the first world war, from Charity 350 which meets in the same building. Happily, the vast majority of the members of Charity Centenary will be joining their mother lodge. 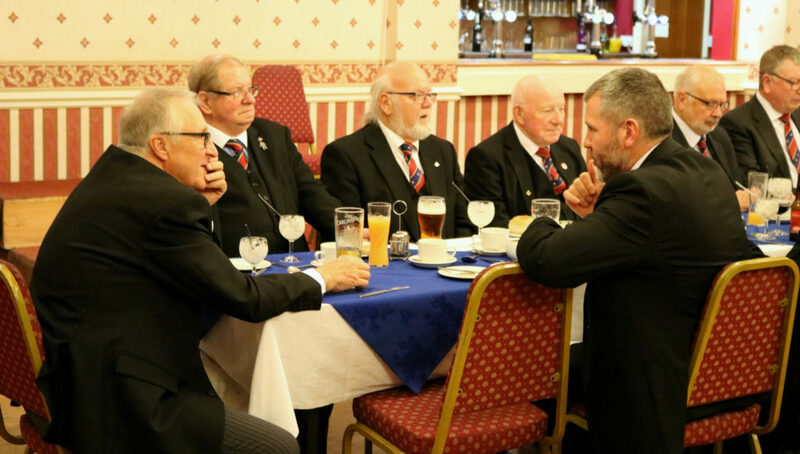 There is no official ceremony for the closure of a lodge, however the APGM read a moving and memorable poem highlighting the natural end of things and the building of history for future generations. This was followed by a symbolic ceremony of passing the warrant between all the remaining members for them to read and reflect upon, before it was finally delivered to the APGM. 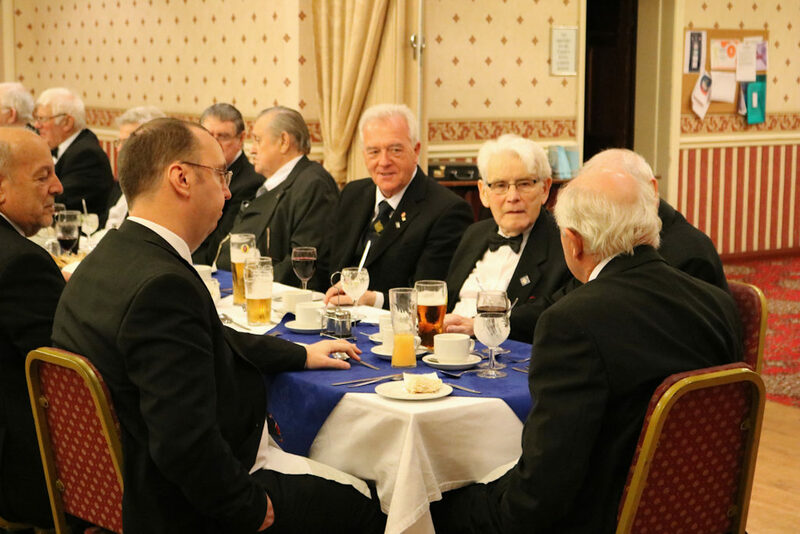 Whilst the closure of any lodge is a sad occasion, it was tempered by fond memories at the festive board by individual long standing members.